Sometimes, all it takes is one special moment to change your life forever. Michael Franti, San Francisco-based lead singer and creator of the band “Michael Franti & Spearhead,” started getting tweets from a woman named Hope Dezember (read her Mighty story) in April 2013. Dezember explained to the musician that her husband, Steve, was a huge fan of his music. 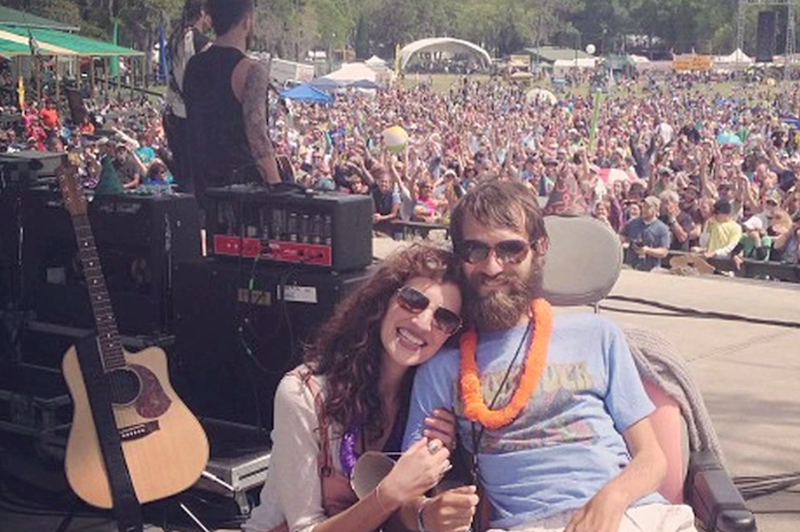 She also explained that Steve had ALS, and that he wanted to see Franti live in concert before it was too late. 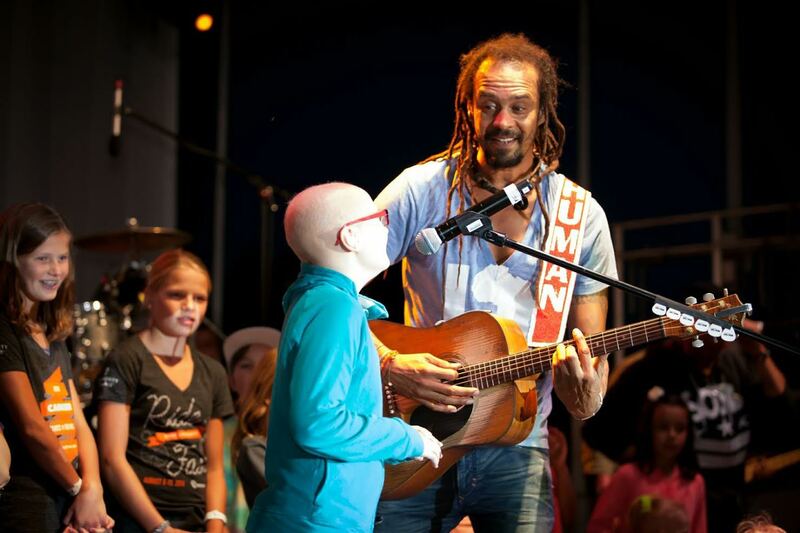 Franti and his partner — emergency room nurse Sarah Agah — were touched by the Dezembers’ story and decided to help them come see a performance. They had no idea that the experience would be a life-changing one for both parties involved. 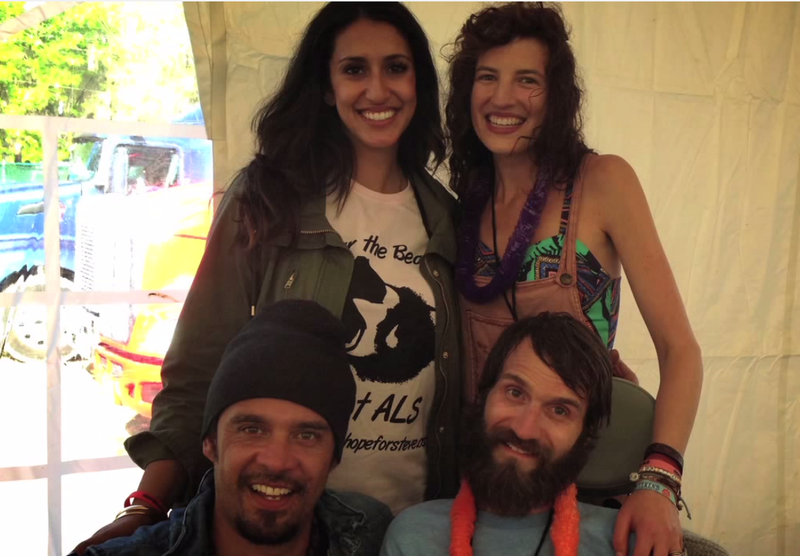 The Dezemebers came to see Franti perform at the Wanee Music Festival in Live Oak, Florida in April 2013 and even joined him onstage. During a performance of “Life Is Better With You” Steve Dezember told his wife he wanted to dance. She lifted him out of his wheelchair and held him so he could stand and move during the song. It was a touching moment for everyone onstage, as well as the thousands of fans in the crowd. 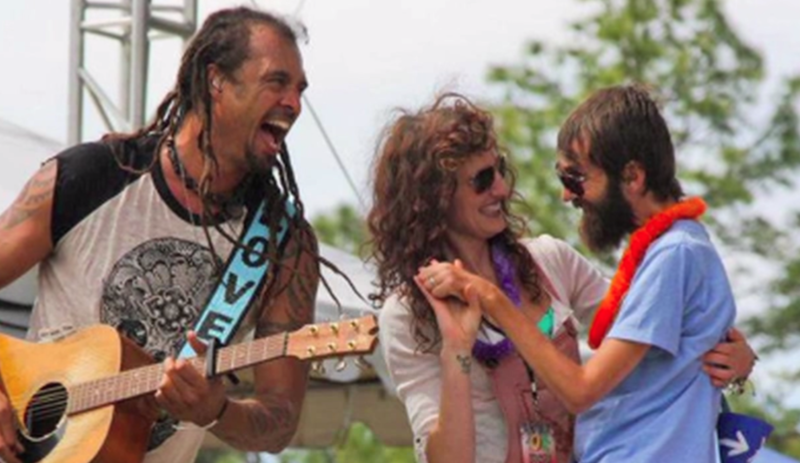 Together, Agah and Franti created the Do It For The Love Foundation, a nonprofit wish-granting organization that brings people in difficult situations together with the musicians who inspire them. 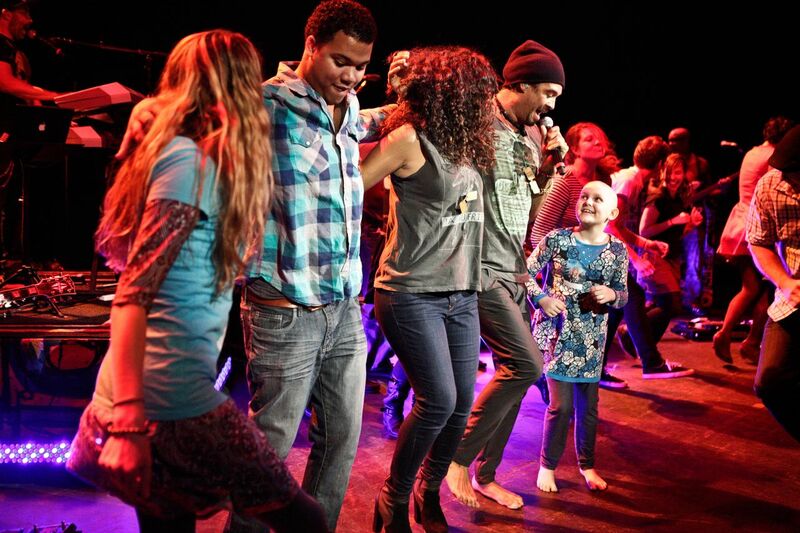 They match people with life-threatening illnesses, children with severe challenges and wounded veterans with their favorite artists and bring them to live concerts. The goal is to inspire joy in the face of devastating illness or trauma and create beautiful memories through the healing power of music. The organization was able to grant close to 200 wishes in their first year. Next year they plan to grant at least 600. So far, both say granting these wishes for people has been an incredibly rewarding experience. They’re often told by caregivers and people battling illnesses that the concert experience was the first moment they could forget about their condition and live in the moment since the diagnosis. To nominate yourself or someone you know for a wish, visit this site. For updates on Hope and Steve Dezember, visit their Facebook page.